A great add on to your event memories! Perfect for your party favor and lots of great fun. 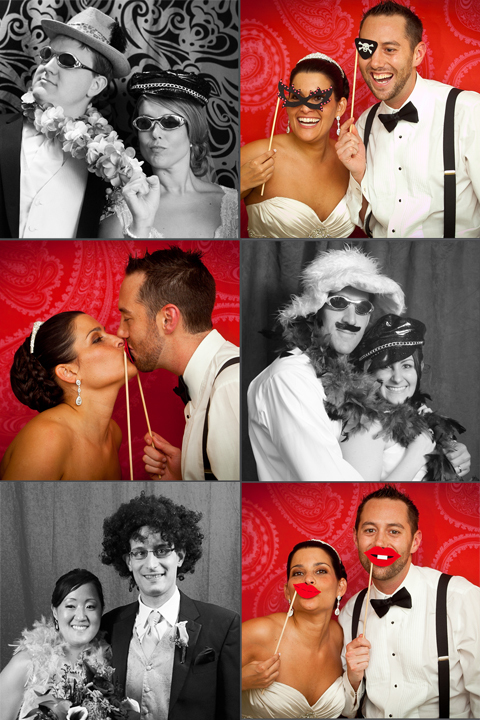 We bring an awesome prop box filled with hugs, kisses and lots of laughs. An attendant will be available to set up your guests and give direction. We have a large selection of backgrounds and can accommodate your themed party as well. Add to your event coverage today! Many other options are available and we can customize your booth too.